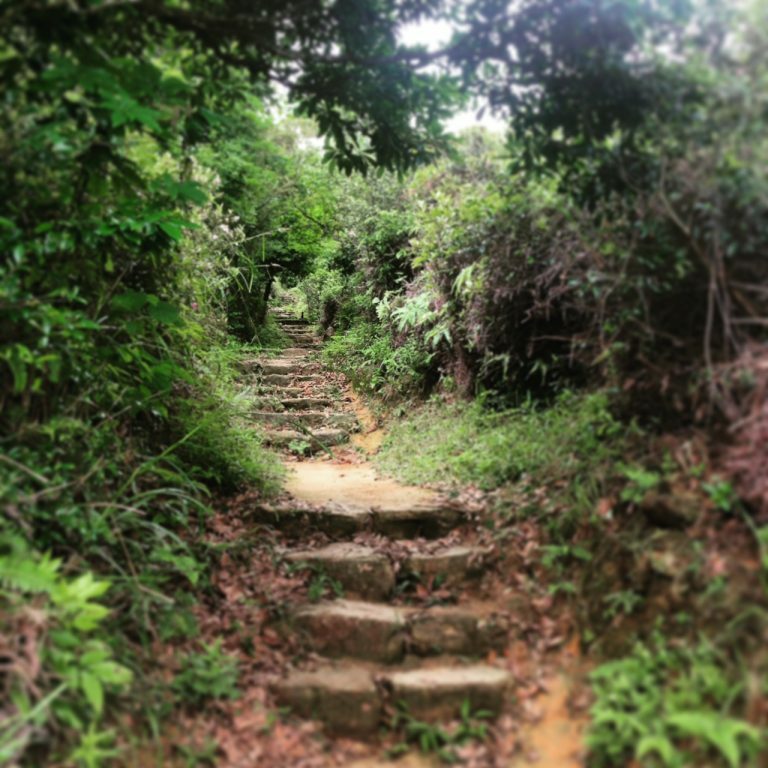 A nice 15km run on Lantau that’s relativly flat – lots of runnable terrain. When you hit the turnoff after 3.15km turn right and do the loop anticlockwise. No where to refill on route, take what you need. Toilets, food, drinks available at the pier when you arrive on Lantau, best to fill up there. Get ferry from Central central ferry pier no 6 to Mui Wo (There are fast and slow ferries). Walk to the beach and start from there. Finish back at Mui Wo. You can get the ferry back to Central.